Helen specialises in commercial property and business law. Her clients include companies and private individuals. 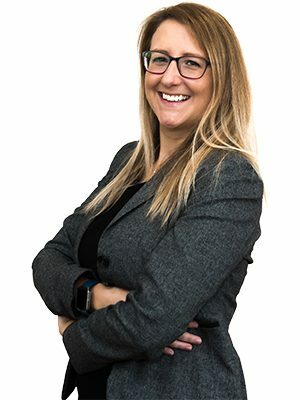 Helen completed her LLB Law and Management degree at Leeds University and completed her training contract at Astle Paterson. Helen’s interests include skiing, snowboarding, running and baking. If Helen McGrath is a specialist in the service you require, please feel free to get in touch and explain your requirements. Our staff are more than happy to help!